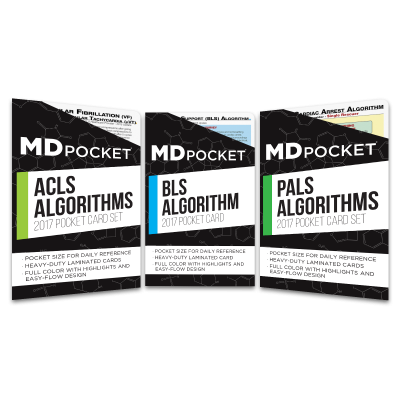 ACLS & BLS Card Set - 2019 MDpocket has combined the ACLS po..
ACLS & PALS Card Set - 2019 Get both Adult and Pediatric Acute Care Card Sets at a d..
ACLS Reference Card Set - 2019 MDpocket 2019 ACLS pocket reference cards are ideal .. 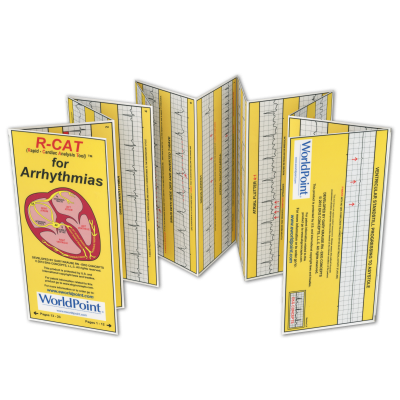 Acute & Critical Care Cards - 2018 Want relevant, practical and to the point critical c.. 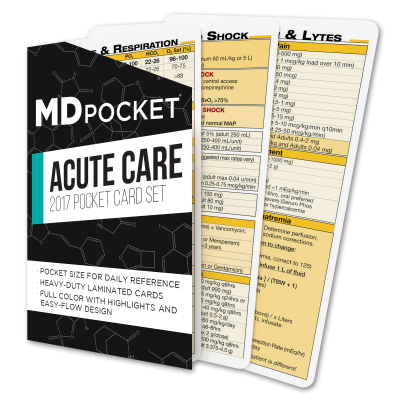 Adult Basic Life Support Card (BLS) – 2019 This pocket reference card provides health..
Cardiac Medications and Pressors Card - 2019 The Cardiac Medications and Pressors card is a..
Immunization Card Set - 2019 Pocket Immunization card set from MDpocket with the latest .. 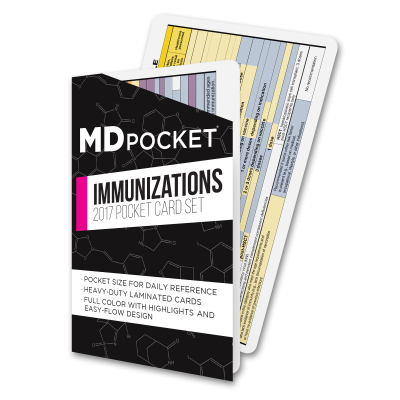 PALS Card Set - 2019 MDpocket Pediatric Advanced Life Support (PALS) pocket reference cards.. 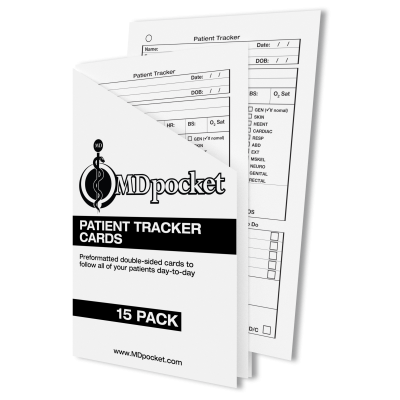 PALS, ACLS & BLS Card Pack MDpocket has combined the most used advanced cardio..
Pocket RCR Card Set Rapidly identify capnography wave form tracings with this folding Rapid..
Card Ring Add a standard 1.25-inch ring to carry all your pocket cards to keep you org.. 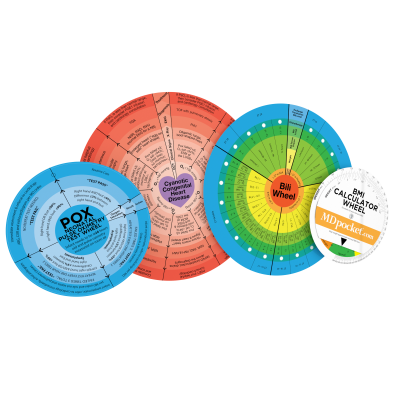 Newborn Resuscitation Algorithm Card - 2018 This pocket reference card provides healthcare .. PALS & Newborn CPR Card Pack Get our Pediatric Advanced Life Support (PALS) and Newborn..